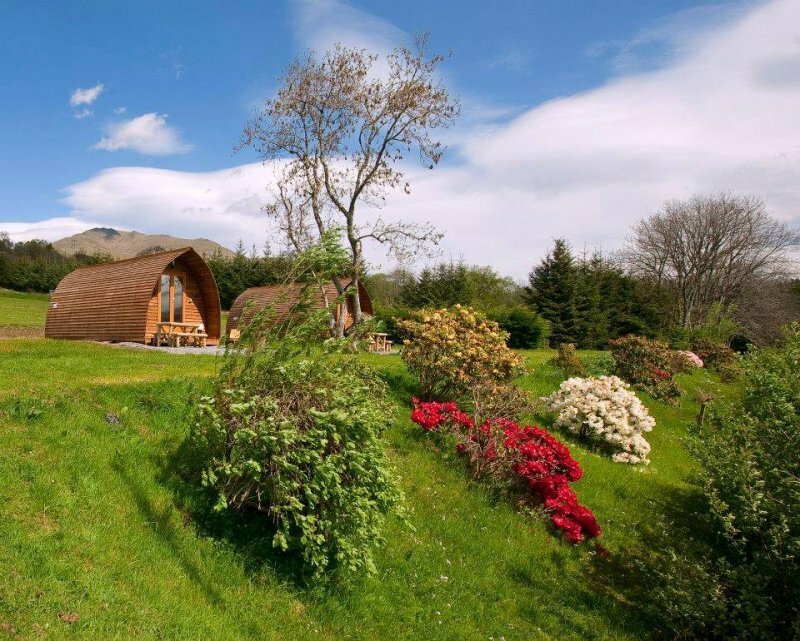 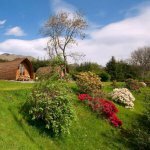 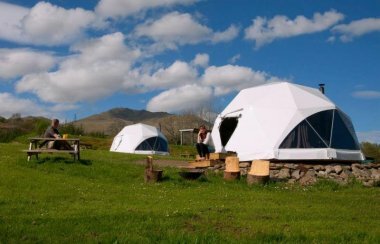 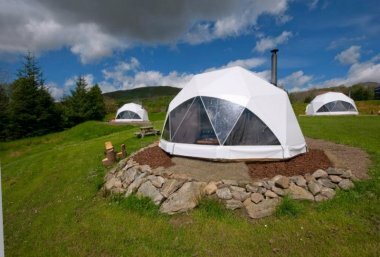 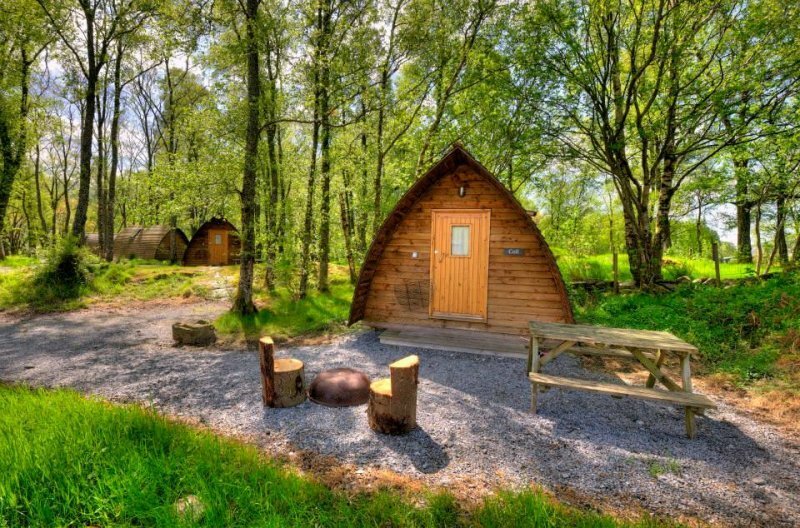 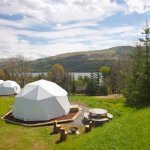 Our holiday lodges & glamping options are situated in the central highlands on the shores of Loch Tay, Scotland. We are based within Perthshire, in one of the most beautiful areas of Scotland surrounded by mountains, lochs and rivers yet still within easy driving distance of Edinburgh, Stirling and Glasgow. 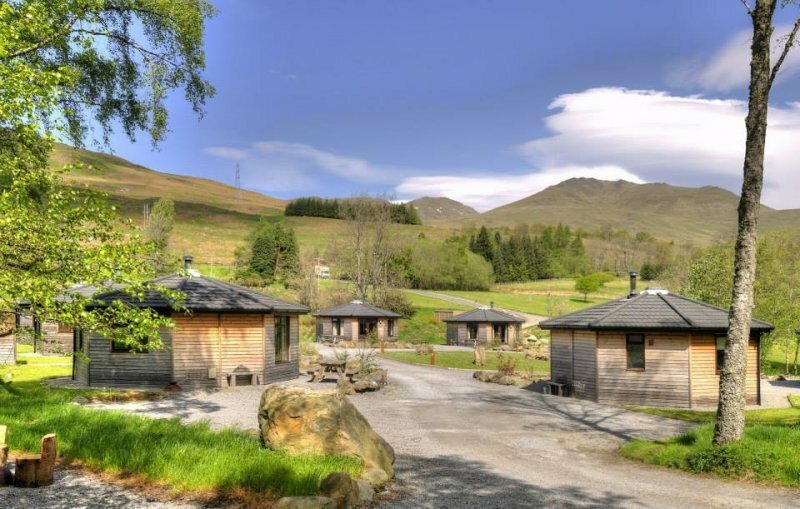 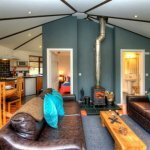 With the scenic village of Killin and the picturesque Falls of Dochart just a short drive away; Loch Tay Highland Lodges offer the perfect self catering accommodation for your holiday in Scotland. 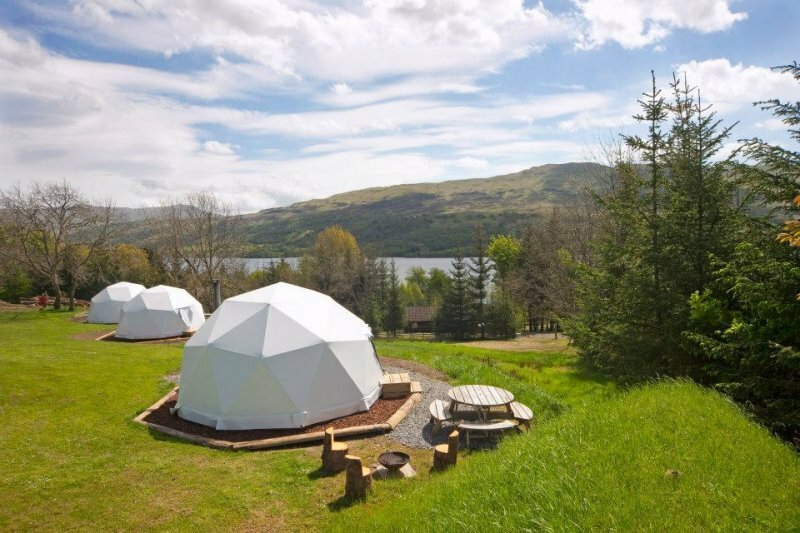 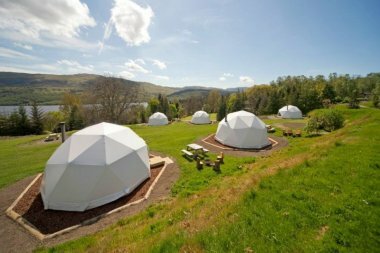 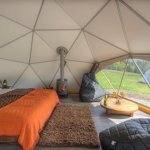 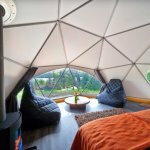 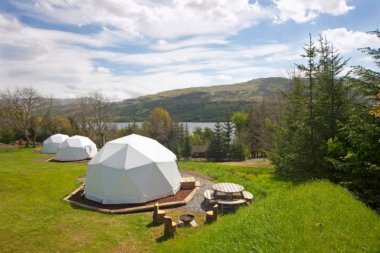 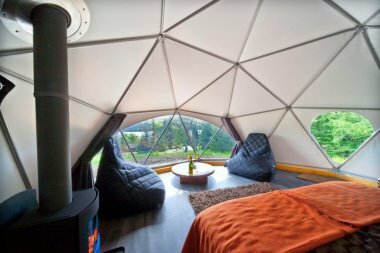 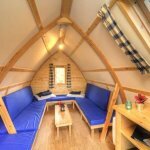 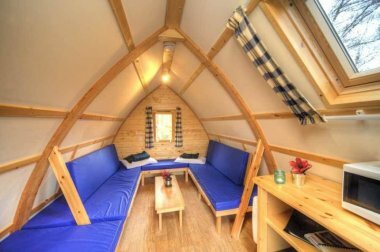 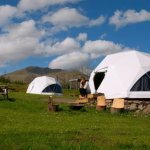 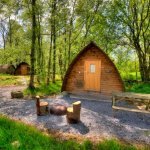 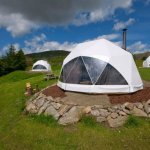 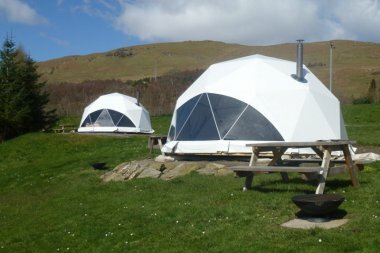 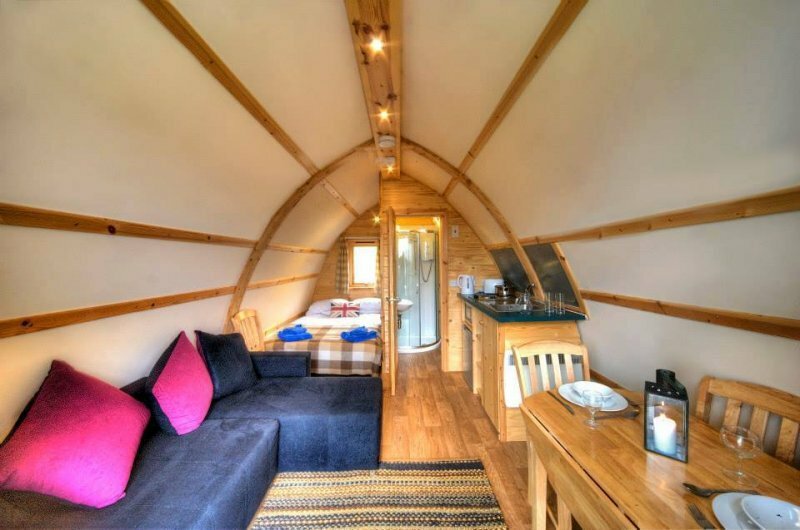 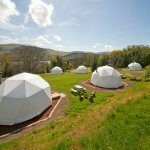 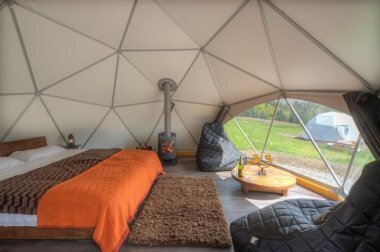 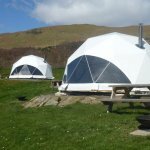 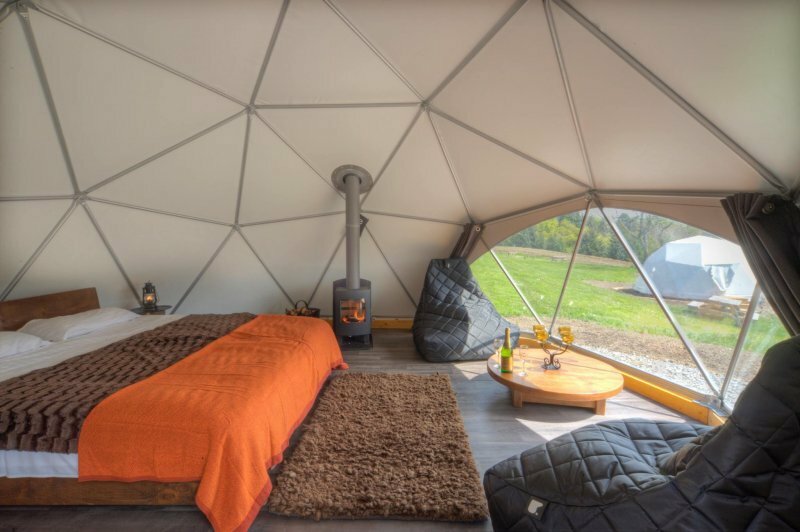 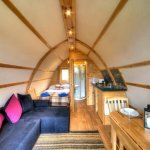 Whether you are looking for a short break away glamping in one of our new GeoDomes or wigwams or a family holiday in one many different lodges overlooking the loch you will be spoily for choice. 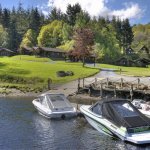 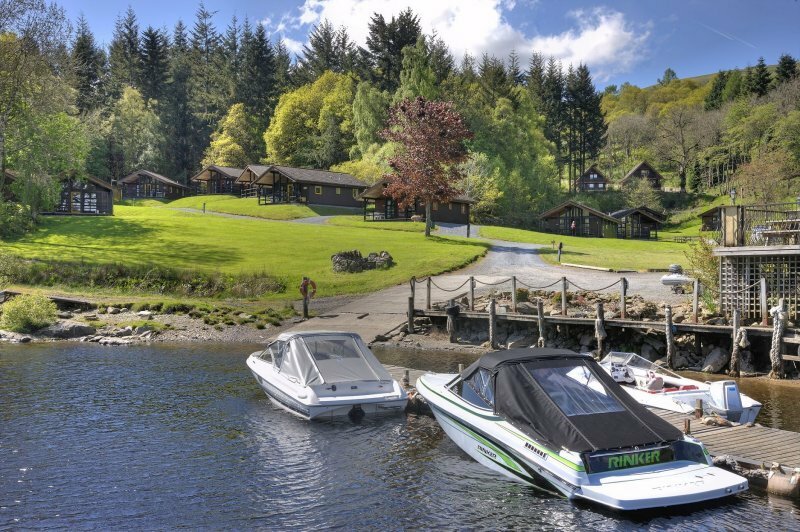 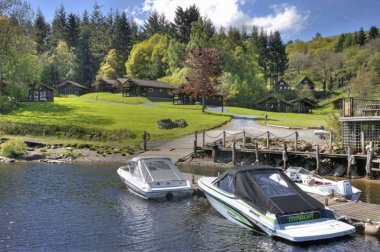 With superb walks from your doorstep, great range of watersports available, disc golf, archery and excellent fishing there is something for everyone to enjoy at Loch Tay Highland Lodges. 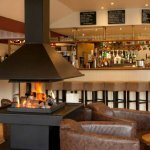 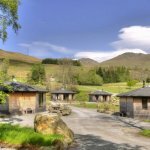 Loch Tay Highland Lodges provides a wide range of onsite facilities for visitors to enjoy and take advantage of whilst staying on the estate. 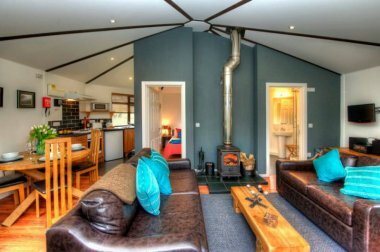 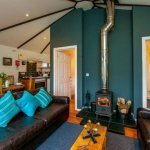 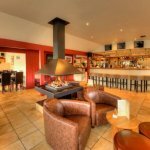 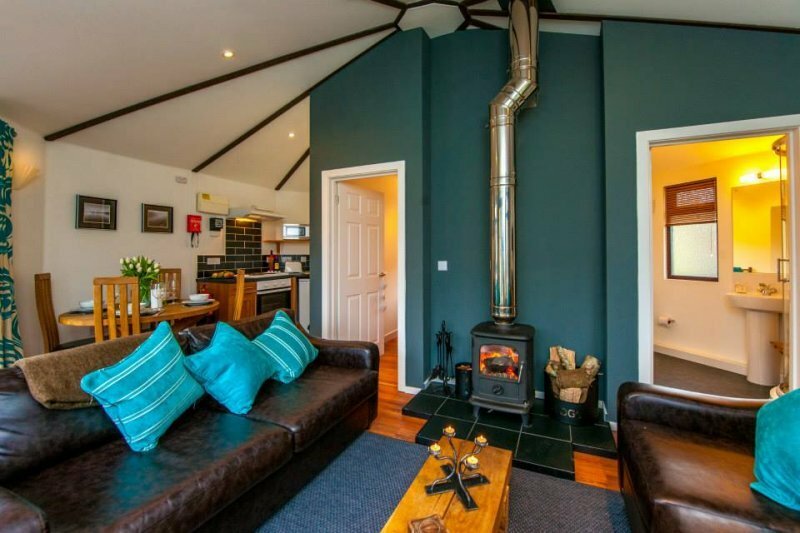 In addition to the wide range of activities available there is the well equipped Amenities Lodge for those staying on a glamping break, the new Stable Bothy and the popular covered Firepit & BBQ area. 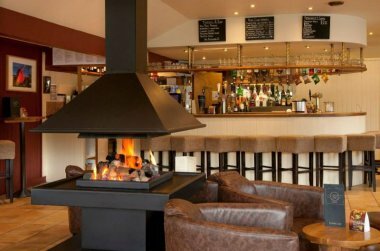 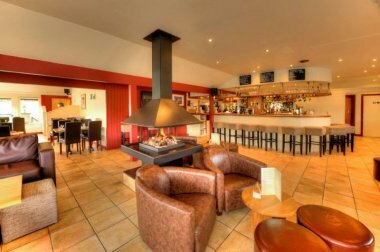 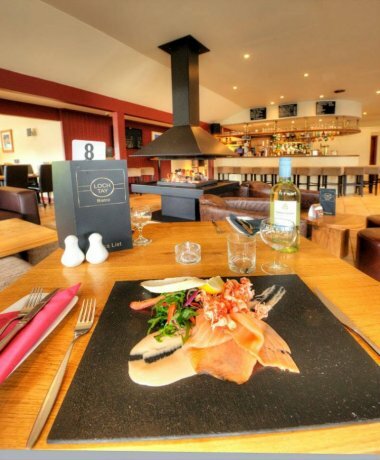 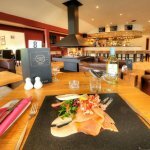 With an on-site restaurant and bar, The Bistro, which is fully licensed and is open daily throughout the high season, and a marina which offers a wide range of water sports on your doorstep, you won't have to leave at all during your holiday with us!